The ageing population challenges healthcare providers to produce high quality care with increasing efficacy. Process development and digitalisation are commonly recognized paths to smarter care. Until now, tools to monitor personal health data have being developed but often they are targeted for consumers and do not meet the quality and accuracy requirements of healthcare professionals. Vivago MOVETM is a tool for process development and digitalisation. It is a means of collecting quantitative data that is clinically validated in a way that complies with medical standards. It helps to follow up the wellbeing of patients and to recognize the individuals that require more support. Reallocation of scarce healthcare resources enables quality care at a reduced cost. Vivago MOVETM measures watch user’s activity, sleep and circadian rhythm with real-time adaptive algorithms that have been developed together with sleep researchers and are based on sleep medicine. 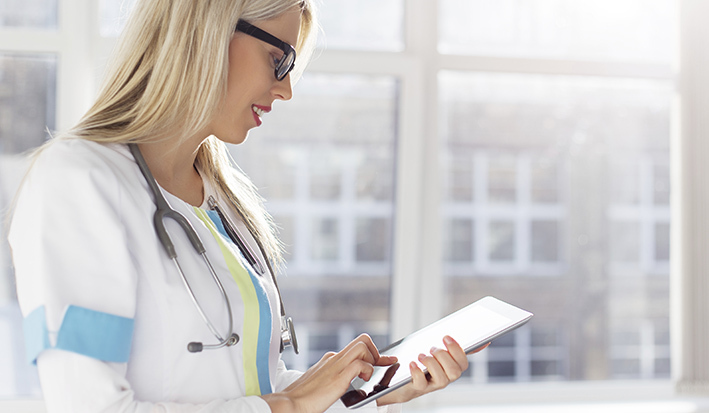 Vivago MOVETM brings a new era of digitalisation to standard care. Smart care is now accessible to all, and it will change the way we define healthcare.